Arthritis is a common ailment found in middle-aged to older dogs in Tucson. Unfortunately, even younger dogs, under the right conditions, may also suffer from arthritis. Arthritis in dogs can be caused by infection, injury, hereditary abnormalities and/or the dog’s own immune system. A common cause of arthritis is due to the degenerative process relating to injury or advanced aging. Arthritis is a basic term for abnormal changes in joints, which occur when cartilage wears away quicker than it can be replaced. Although large to giant breeds of dogs as well as breeds that are predisposed to hip dysplasia are more prone to arthritis, an breed can be affected. If your dog is prone to hereditary diseases that affect the joints, such as hip dysplasia and elbow dysplasia, it is essential that you have your dog routinely examined by a Veterinary Surgeon to ensure they are treated appropriately as soon as possible. Although arthritis cannot be cured, there are a variety of procedures and remedies that Dr. Singer can recommend to help ease the pain for your dog. 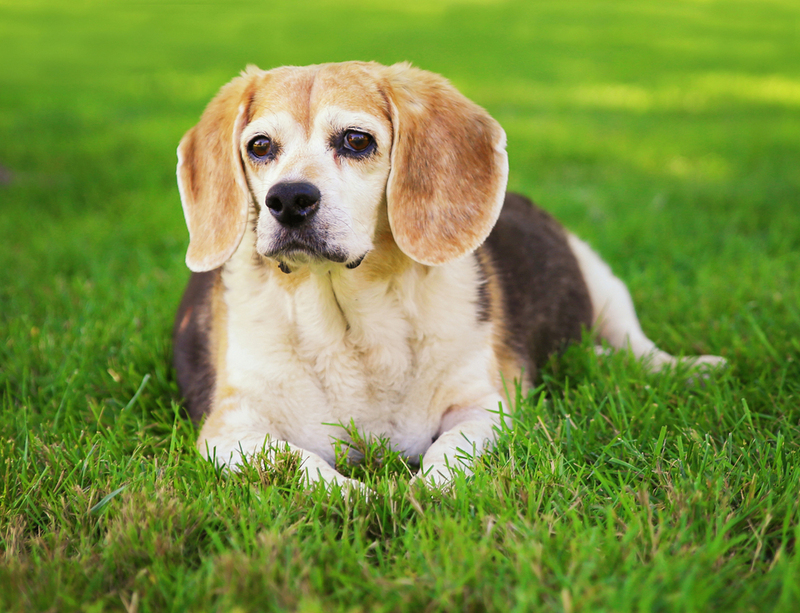 Arthritis can sometimes be difficult to identify, but generally the first signs of arthritis in dogs is a decrease in their activity level because they are in pain due to the arthritis. The treatment options available vary, depending on the cause and the severity of your dog’s condition. The treatment options are also likely to change over time as their condition progresses. Identifying at risk dogs early is one of the prime keys of prevention. Regular exercise along with a high-quality healthy diet may also help to reduce the likelihood of your dog developing arthritis because managing their body weight and keeping their musculoskeletal system in good shape will in turn help maintain their joints. If you suspect your dog may have arthritis, contact Catalina Veterinary Specialists to schedule an examination.